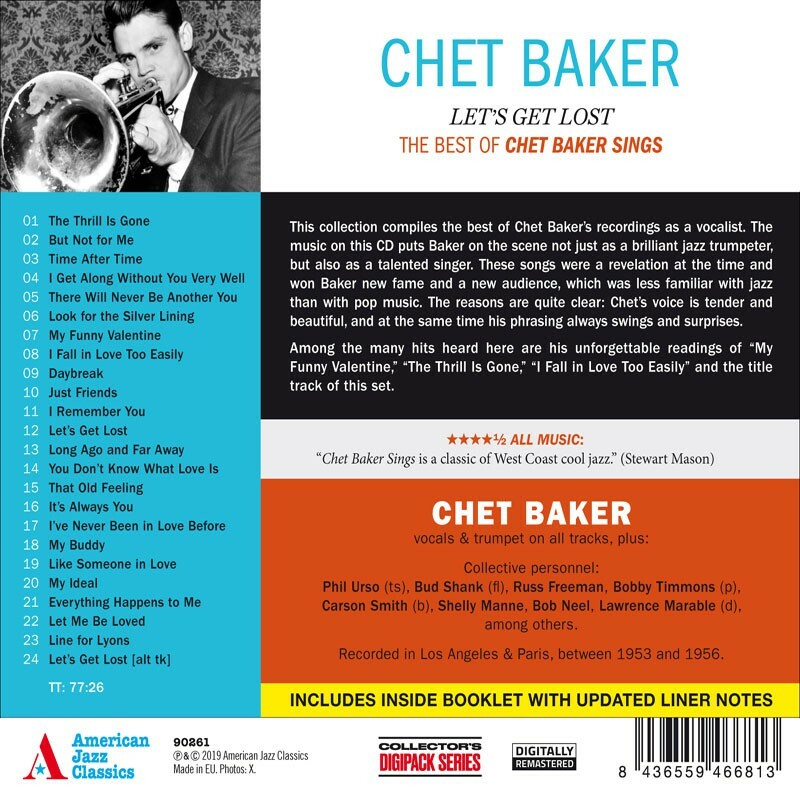 This collection compiles the best of Chet Baker’s recordings as a vocalist. 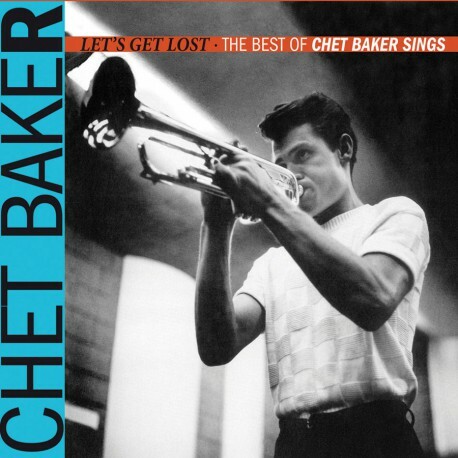 The music on this CD puts Baker on the scene not just as a brilliant jazz trumpeter, but also as a talented singer. These songs were a revelation at the time and won Baker new fame and a new audience, which was less familiar with jazz than with pop music. The reasons are quite clear: Chet’s voice is tender and beautiful, and at the same time his phrasing always swings and surprises. Among the many hits heard here are his unforgettable readings of “My Funny Valentine,” “The Thrill Is Gone,” “I Fall in Love Too Easily”and the title track of this set. Shelly Manne, Bob Neel, Lawrence Marable (d), among others. Recorded in Los Angeles & Paris, between 1953 and 1956.